A Business Owner’s Policy (BOP) is a package insurance policy that combines protection for both your property and liability risks into one policy. This type of policy is perfect for small to medium-sized businesses. 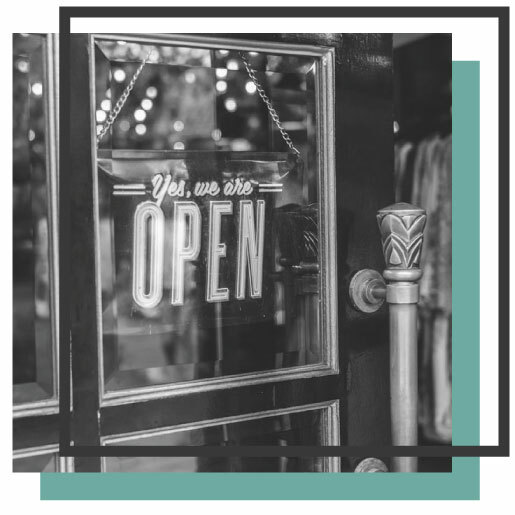 Business owner’s policies automatically include many additional coverages such as business interruption coverage, valuable papers & records insurance, and in some cases, employment practices liability and crime coverage. All of these can be included for less cost and without the need for additional applications. A business owner’s policy is more advantageous than purchasing separate insurance policies for both property and liability. Most importantly, your business owner’s policy can be tailored to your business’ needs. If you have questions about this type of policy or would like to request a quote, call one of our small business insurance specialists at Van Leer & Edwards today! What’s Included in a Business Owner’s Policy? How To Determine If You Need A Business Owner’s Policy? There are certain questions that can help determine if your business is in need of a business owner’s policy. Does your business operate out of physical location? Is it retail, wholesale or office? Is there a possibility of your business being sued by a third party? Does your business have assets such as inventory, cash, or digital assets that need to be protected from the risk of fire and theft? If the answer is yes to any of the questions above, it’s important for you to contact Van Leer & Edward Insurance Services today for a quote on a business owner’s policy.